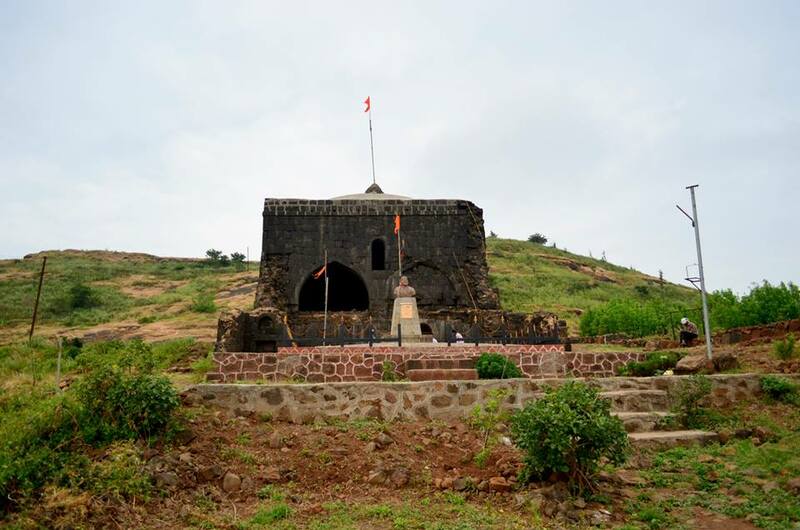 Patta Fort, or Patta Killa, also known as Vishramgad, is a fort situated between Nasik and Ahmadnagar in Maharashtra. Shivaji Maharaj once visited and rested there. 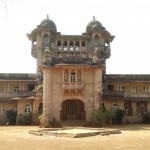 The residents of Patta Killa are known as Pattekar, meaning “residents of Fort Patta”. The height of Patta Fort from sea level is approximately 1,392 Meters (4,566 feet). This fort was in the Bahamani empire. In 1490 when the Bahamani Empire was torn into pieces, this fort was captured by Nizam of Ahmednagar. In 1627 this fort was won by Moghuls. In 1671 Moropant Pingale captured this fort but, it was again recaptured by Moghuls in 1672. In 1675 this fort was captured again by Moropant Pingale. Patta used to be at the border of the Swarajya. Shivaji Maharaj arrived at this fort in November 1679 after winning Jalnapur, the Mughal army trapped him from three sides. It was because of the skill of Bahirji Naik, head of the detective department that Maharaj, that he was able to reach Patta safely. On 11 January 1688, this fort was captured by Moghul army headed by Matabarkhan. He appointed Govindsingh of Bhagur as the chief of the fort. This fort was captured by Peshwas. In 1818 this fort was won by the British. This fort is very easy to climb. There is a Rajwada near the site of the fort, but has fallen into disarray and ruin as a result of a lack of care. 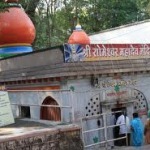 The Pattai Devi Mandir is constructed by villagers on the fort. The Trymbak Darwaja is also in good condition. 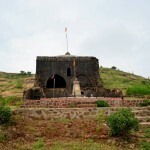 Patta Fort also has a shrine of Shri Laxmangiri Maharaj in the caves near the village of Pattawadi. On the day of full moon (Poornima), the disciples of Laxmangiri Maharaj gather at these caves. The ‘Ambarkhana’ is a big hall newly reconstructed. It can accommodate about 200 visitors for night stay. 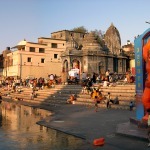 There is a rock cut cistern near Ambarkhana. The forest department with the help of villages has developed the pathways, steps and gazebo on the fort. There are many windmills on the way to Pattewadi constructed by Enercon.